This iPhone 6/6s case with pull-up strap is, of course, entirely customizable – you can choose the color, leather type and initials that you want. 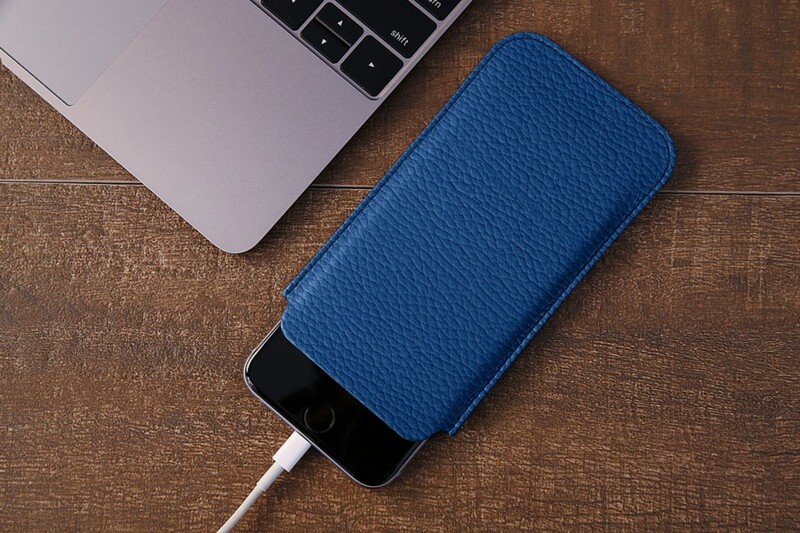 For those who use their iPhone 6/6s extensively, this genuine leather case with pull-up strap is exactly what you need. 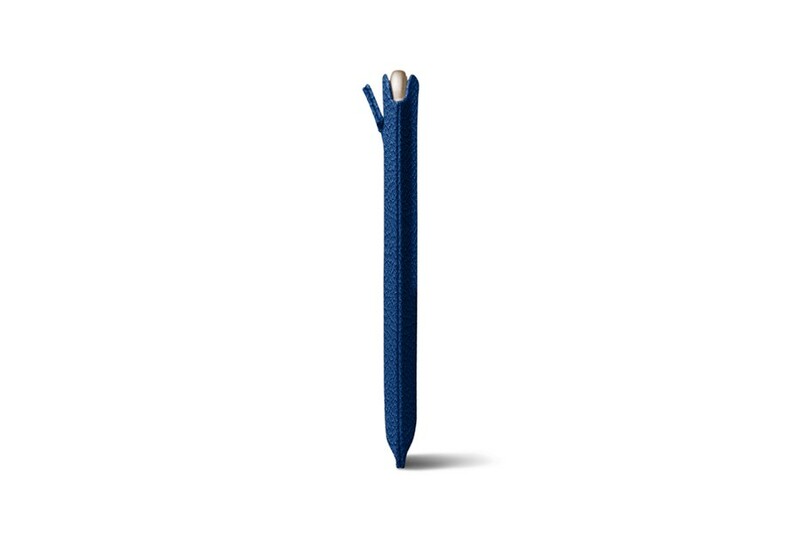 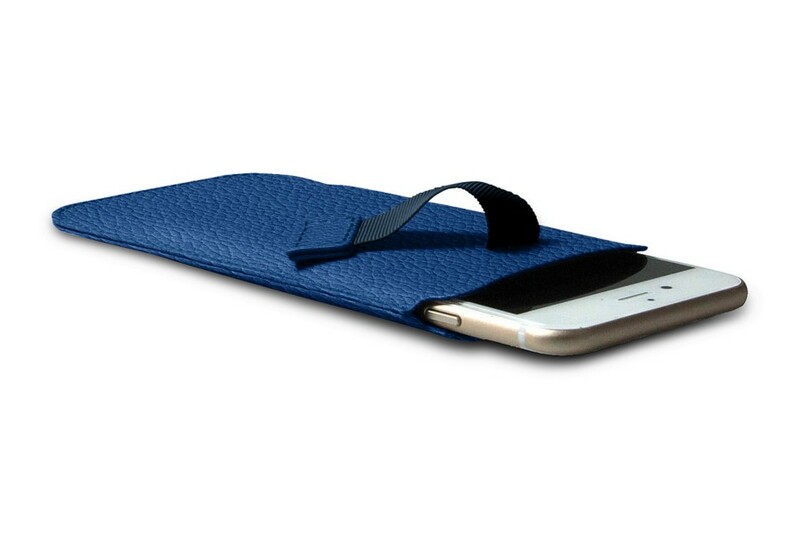 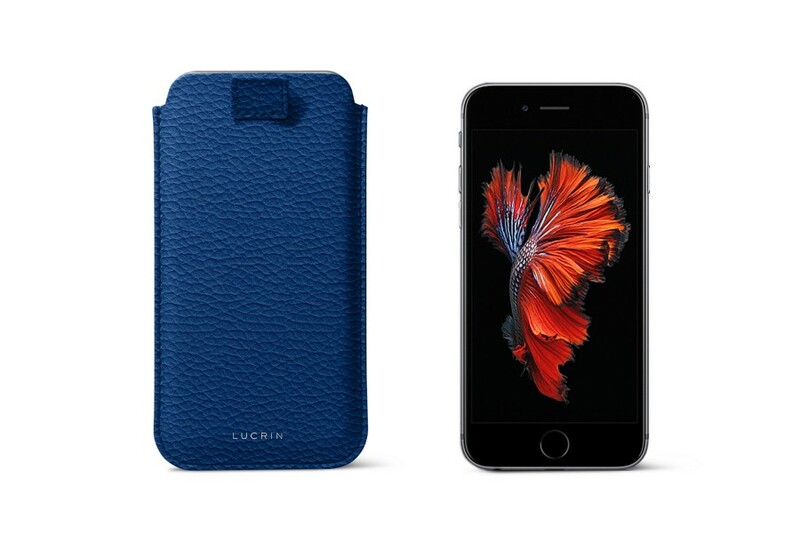 Removing the iPhone 6/6s from the case is easy – you only need to pull the strap up. 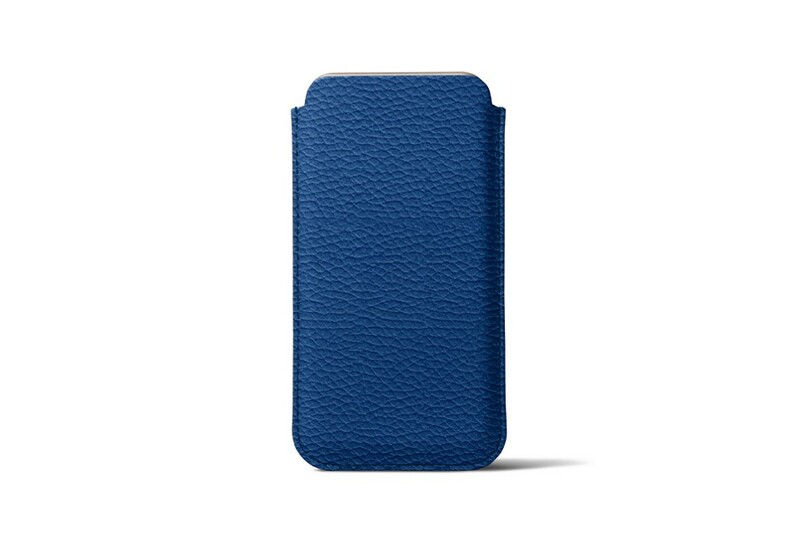 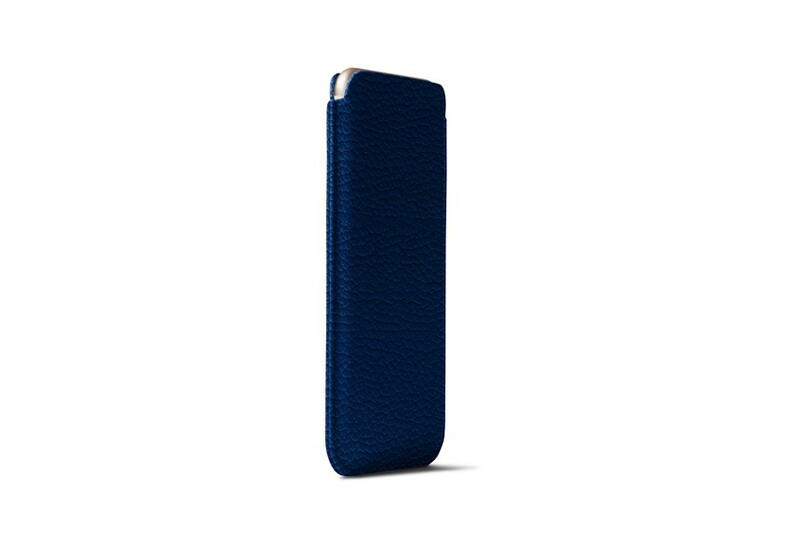 This pouch is available in all leather types, including the rigid ones (for example, calf crocodile style) which tend to hold onto the smartphone more tightly than the soft leather case such as the smooth lambskin.